The Pain Course is a FREE, online and internet-delivered pain management program designed to provide good information about chronic pain and to teach practical skills for managing the impact of pain on day-to-day activities and emotional wellbeing. 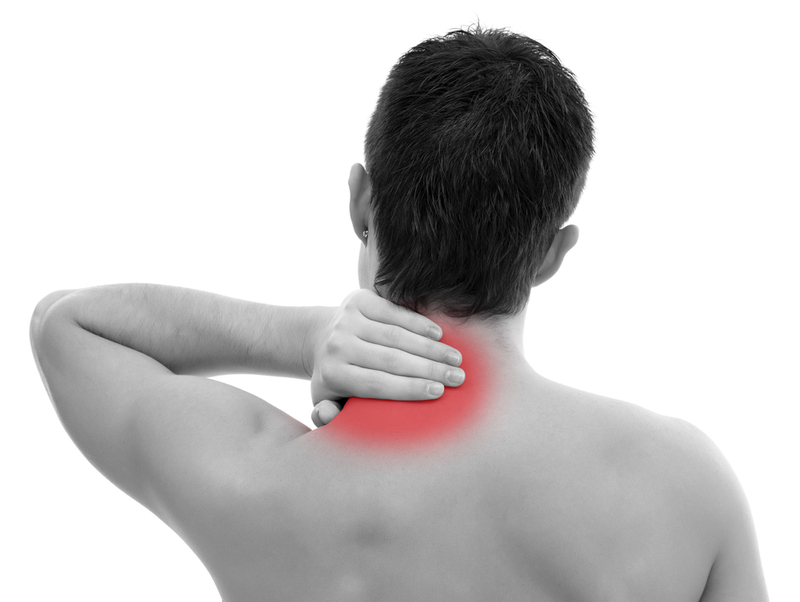 We developed the Pain Course because chronic pain is very common. But, many people are not able to access specialist pain management services and the pain management programs they offer - that is, effective, evidence-based, pain management programs that teach them about and how to manage chronic pain. We developed the Pain Course with the hope of helping reduce the impact of chronic pain on peoples' day-to-day lives, emotional wellbeing and overall quality of life. To learn more about Chronic Pain, please click HERE. To learn more about symptoms of low mood and depression, please click HERE. To learn more about anxiety and anxiety disorders, please click HERE. PLEASE NOTE: You can scroll right to the bottom of this page to make an application or register your interest in the Pain Course. PLEASE NOTE: With funding from NSW's iCare Lifetime Care and the support of numerous participants, we have carefully modified the Pain Course to be suitable for adults with chronic pain as a result of a spinal cord injury - e.g., paraplegia, quadriplegia. 5 online lessons that provide essential information and teach practical self-management skills. Brief contact with a clinician via email and telephone. The Pain Course is delivered over 8 weeks and is designed to provide you with up-to-date information about chronic pain and practical skills for managing chronic pain and its impacts. This course is not designed to 'treat' or 'cure' chronic pain. However, the information and skills in the course have been found in 100s of research trials to be essential for people with chronic pain to know and use - to manage pain and maintain good emotional wellbeing, despite pain. The Course aims to provide the information and skills that you would normally receive from a Clinical Psychologist, if you attended a specialist Pain Management Clinic. Multidisciplinary Pain Management is best practice and it is now recognised that the pain management skills taught by psychologists can really help people to manage the impact of persistent pain on their lives. Please Note: Many people with chronic pain have had the regrettable experience of being told that their pain may be imaginary, psychological or all in their mind. Please be reassured that all pain is real. The Pain Course is designed to help people maximise their ability to cope with the very real pain they experience and maintain their emotional wellbeing despite pain. Unfortunately, we cannot include people who are currently suicidal or do not have access to the Internet. We can only currently include adults living in Australia. However, if you are living outside of Australia, you can register your interest for the Course - we are planning to offer the Pain Course to people outside of Australia in 2018. We always strongly recommend you discuss your participation in this Course with your GP and other treating doctors. Maintaining a good working relationship with your GP is essential when you have chronic pain and they help you decide whether this program is going to be suitable for you. We have been developing the Pain Course since 2011 and using significant amounts of participant feedback to revise and improve the course over this time. We have now had more than 1,800 Australians complete the Pain Course with very encouraging results. More than 90% report the Course was 'worth their time' and that they would 'recommend the course'. Most also make very meaningful clinical improvements in how much they were able to do day-to-day and their emotional wellbeing despite having chronic pain. However, most participants say the course is hard work and takes time. So it is important to participant when they have the time to learn about chronic pain and to try different ways of managing their pain. Importantly, based on the very encouraging results, the Pain Course is now being used by several of our collaborators in several different countries. You can find out more about our research results by looking at our Research Page, HERE. There is a specific section on the Pain Course. We will be running the Pain Course throughout 2018. So, if you are interested in participating in the Pain Course just click on the Register Now! button below and follow the prompts.